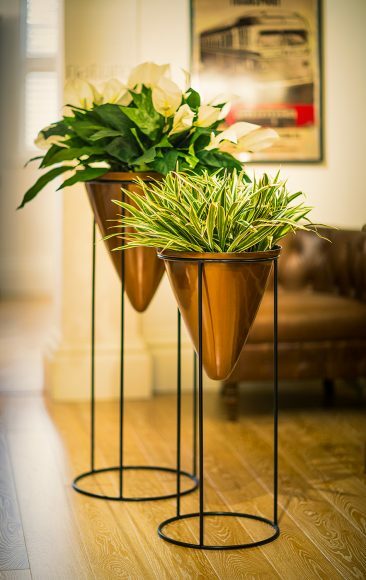 The Whistley Planter Stand adds a chic twist to any home. 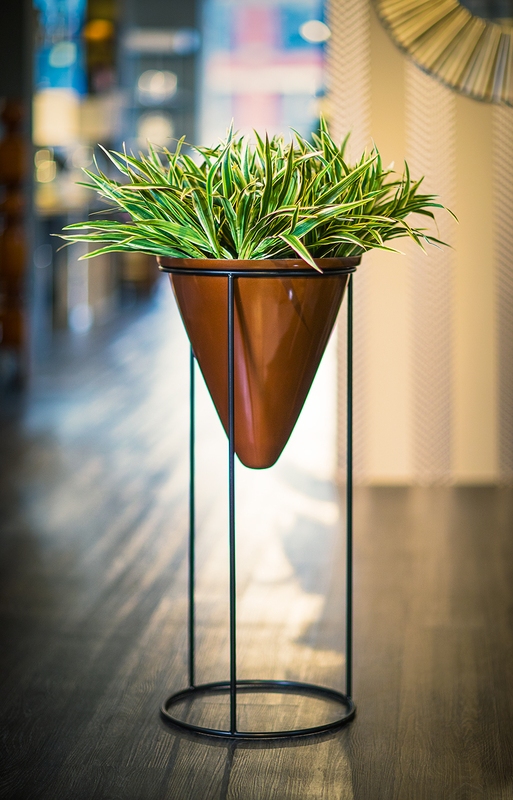 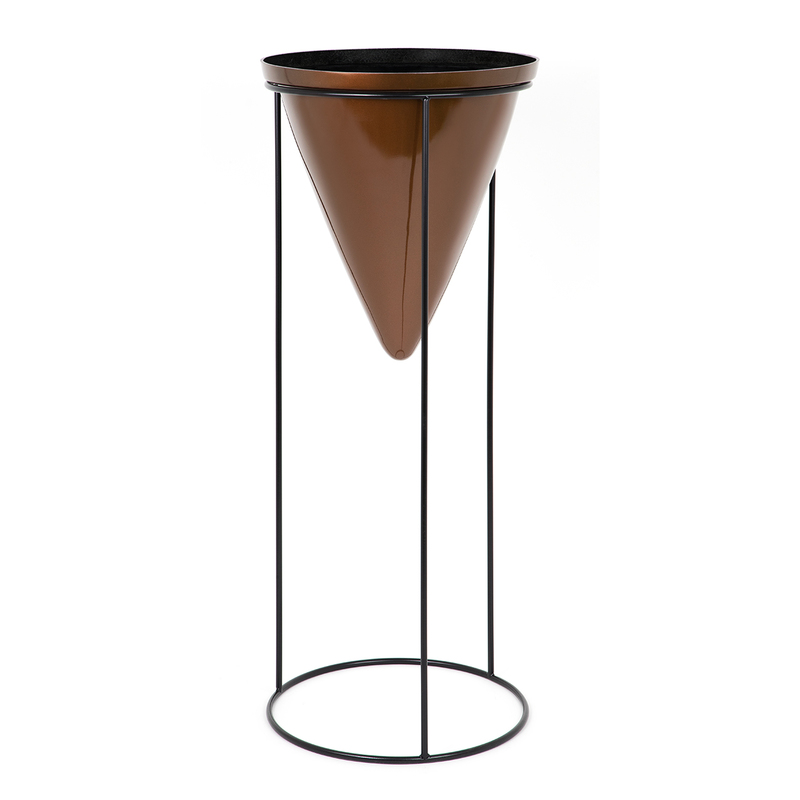 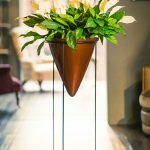 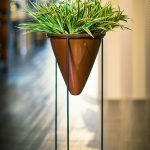 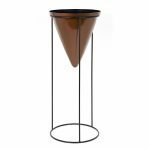 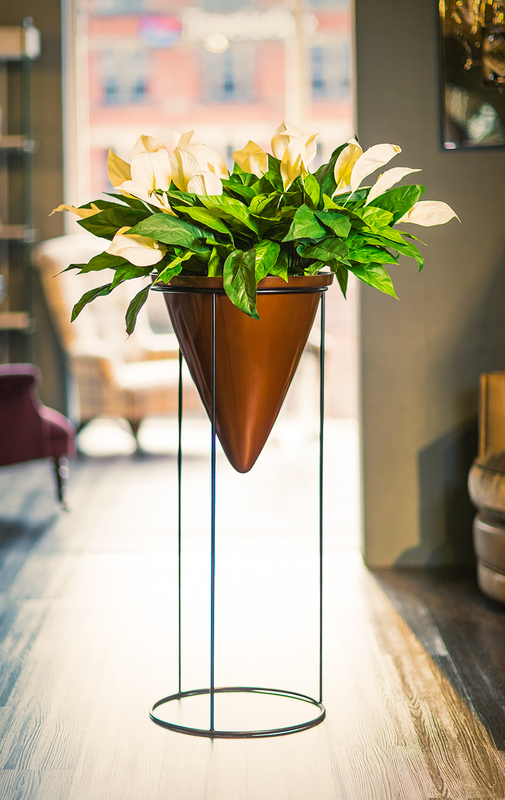 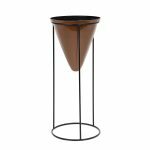 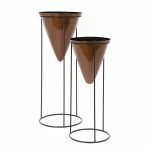 The Whistley Planter Stand is made of an elegant 10mm tubular frame and suits the large and small conical shaped planters. 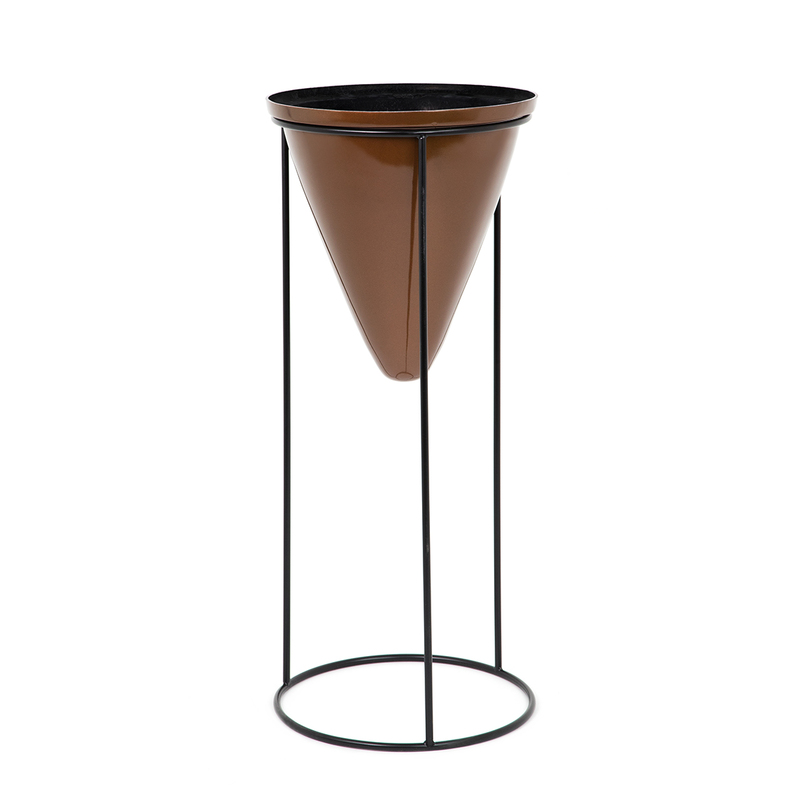 The large conical is 450mm Diameter and 450mm high and the small conical planter is 350mm diameter and 400mm high. 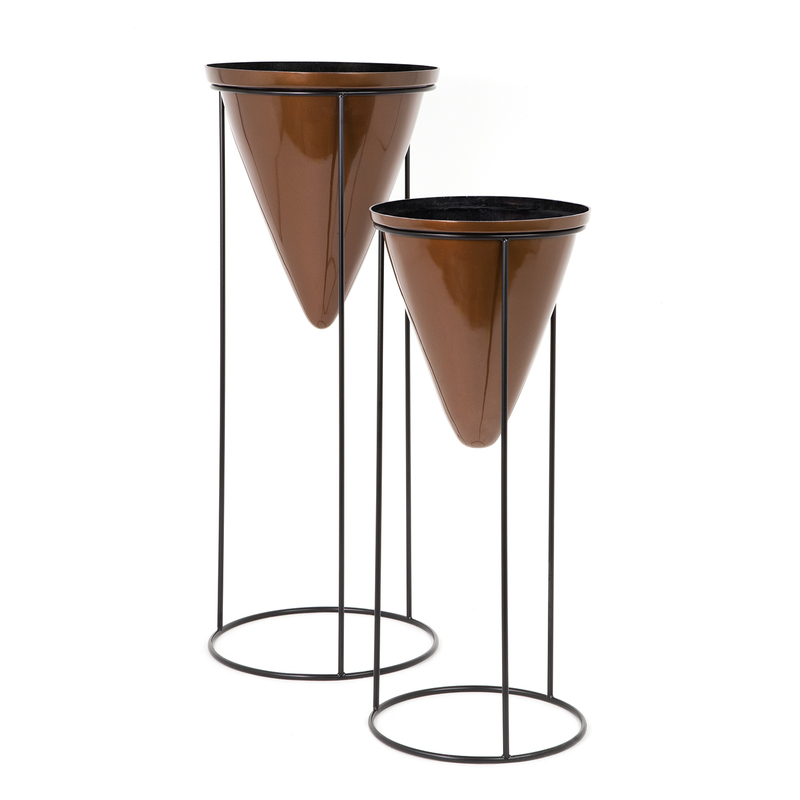 Both planters and Frames are available in a variety of colours to mix and match.